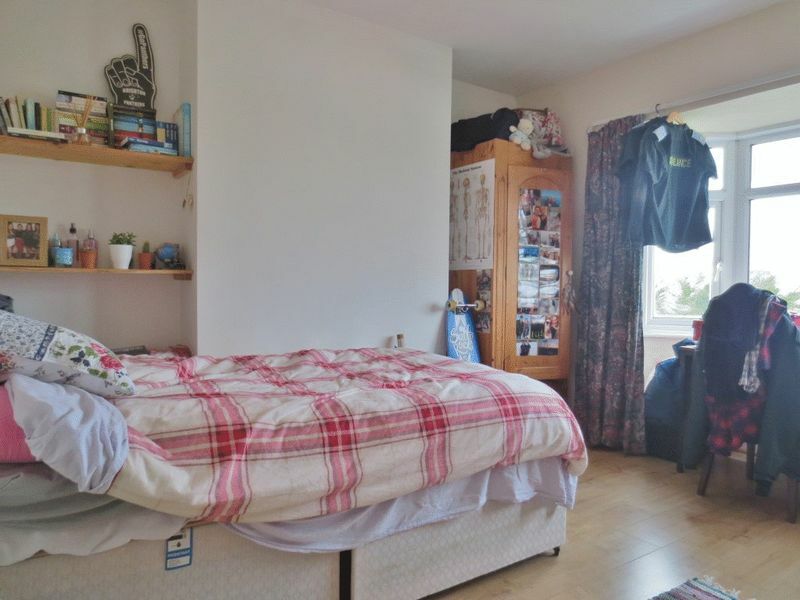 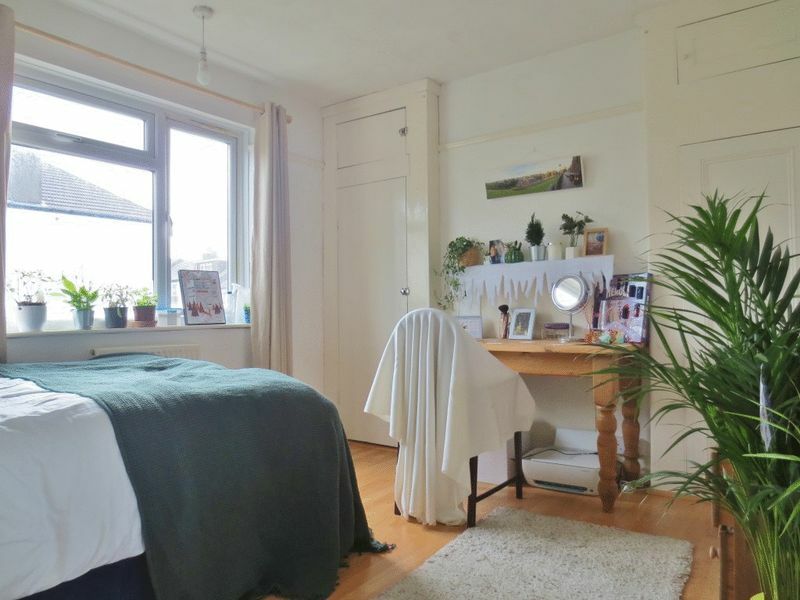 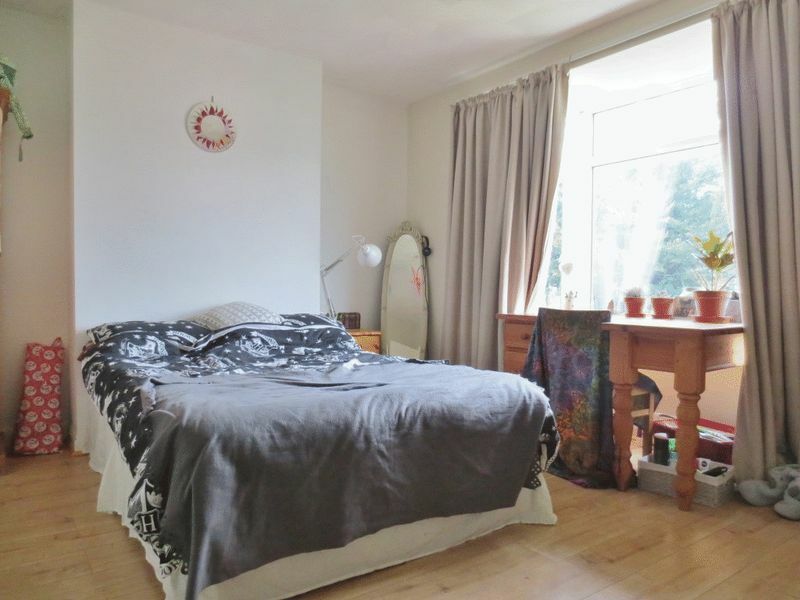 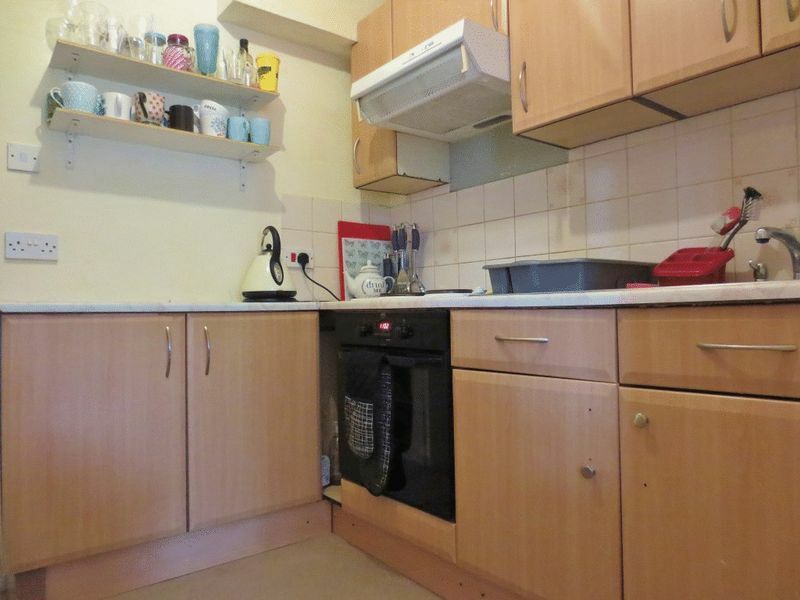 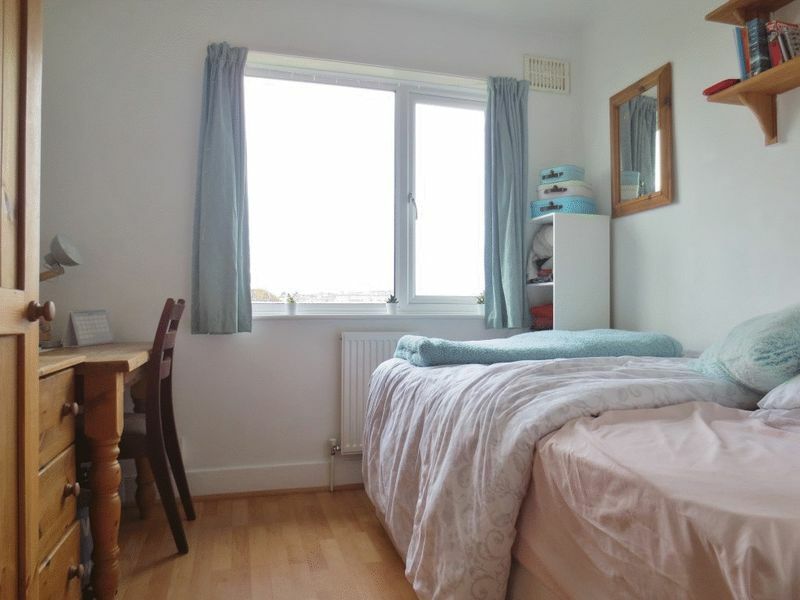 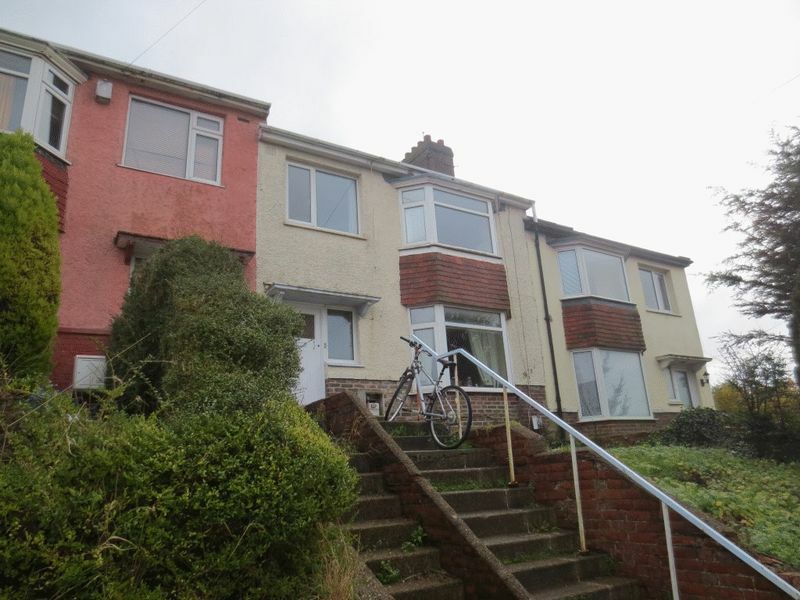 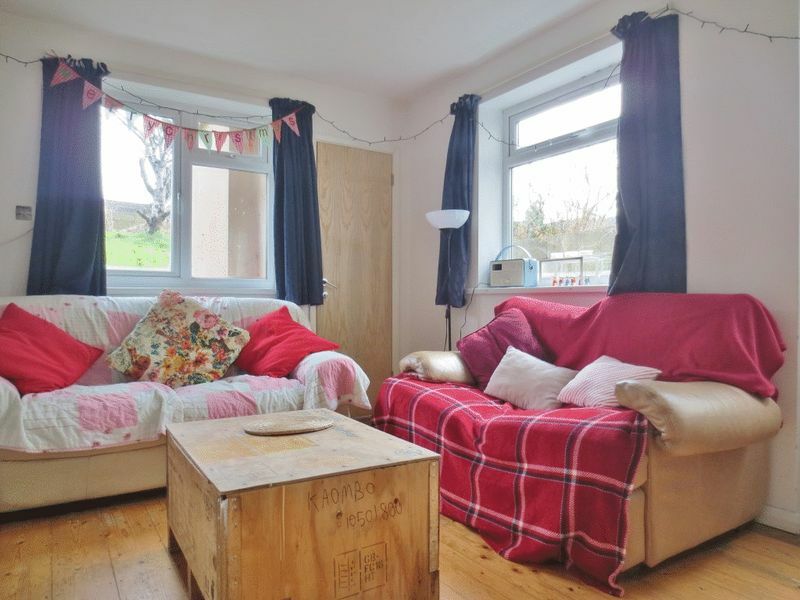 Excellent 5 double bedroom student house located just off Coombe Road and within walking distance of Mithras House and Lewes Road. 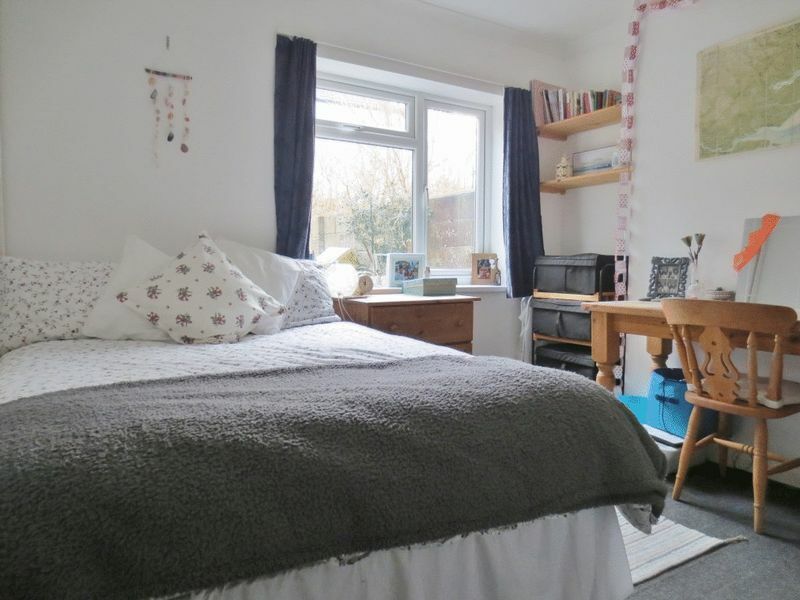 With a spacious lounge, modern kitchen, extra WC, all good size double bedrooms, a modern bathroom and attractive rear garden. 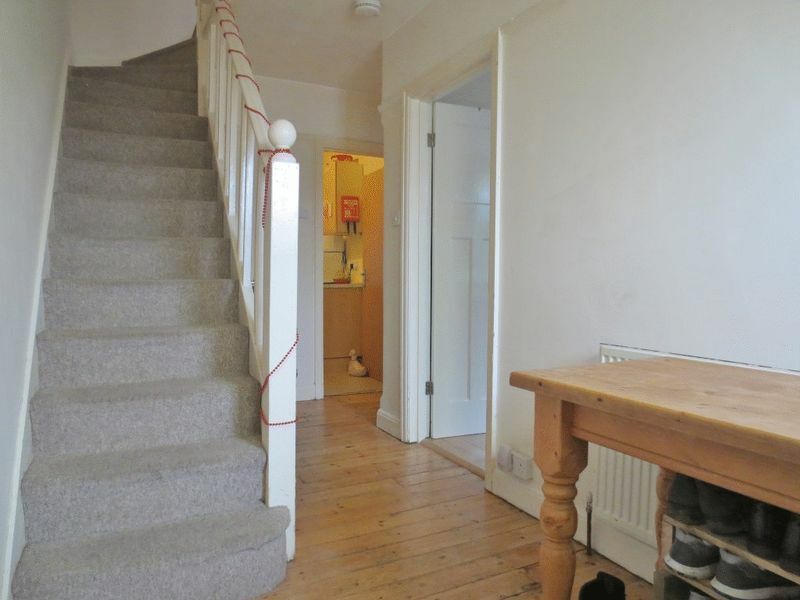 This house also benefits from gas central heating, double glazing and wood flooring to some areas of the house. 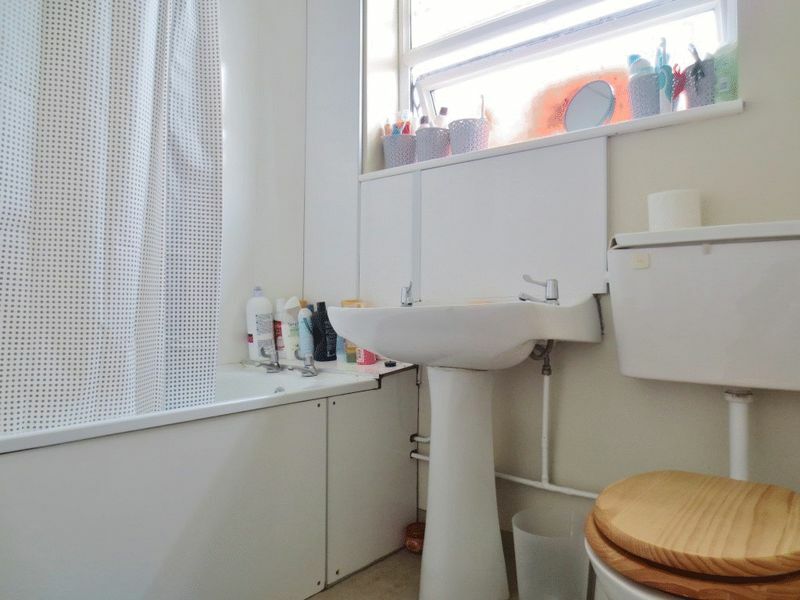 Please quote the property reference 6856129 when enquiring.